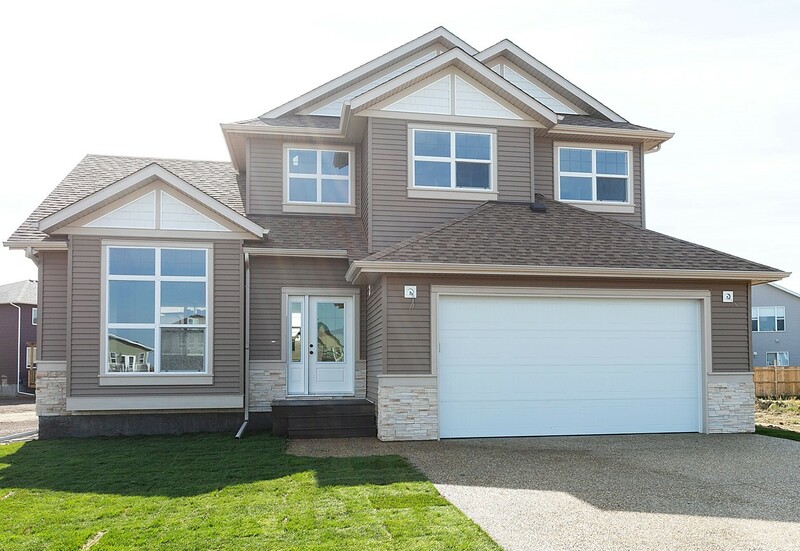 Beautiful brand new & fully finished home on a large pie lot! 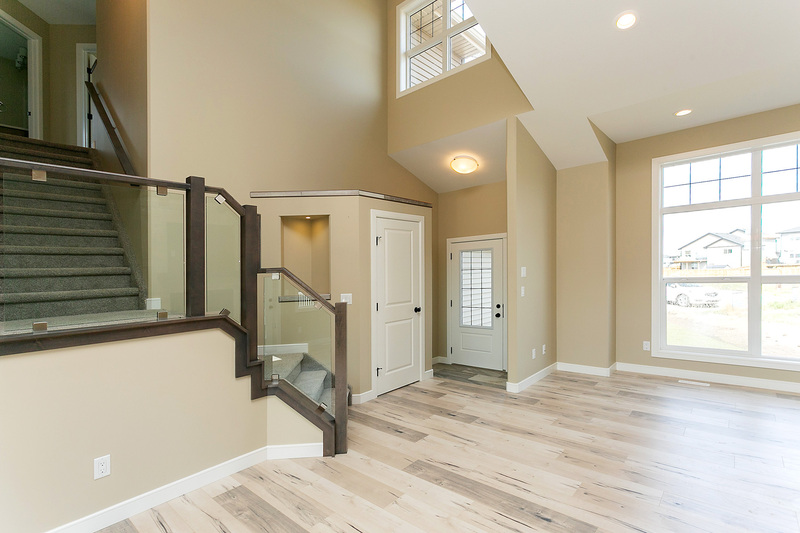 This property is sure to impress. Exposed aggregate driveway. 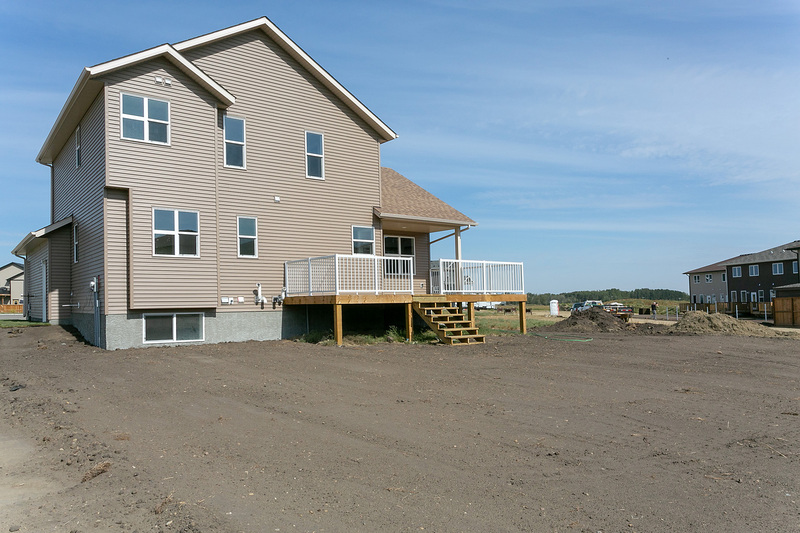 Composite front steps. 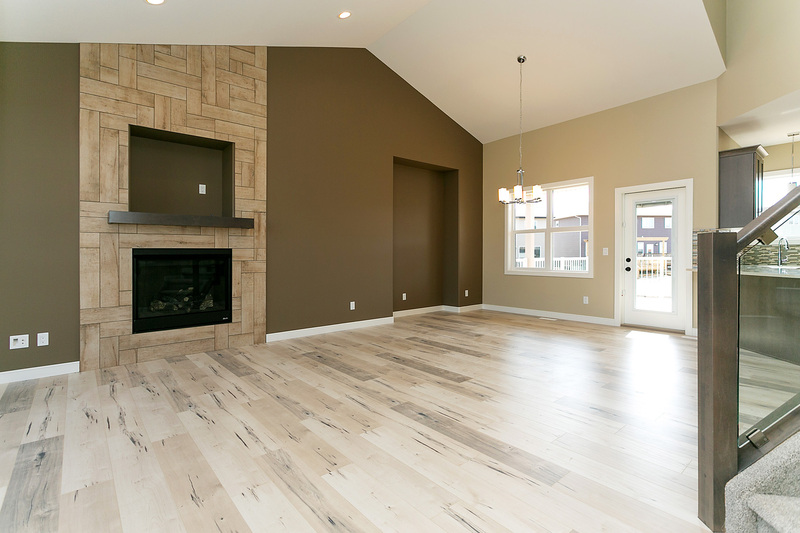 The main floor features an open concept living room with vaulted ceilings, a gas fireplace with floor to ceiling tile. 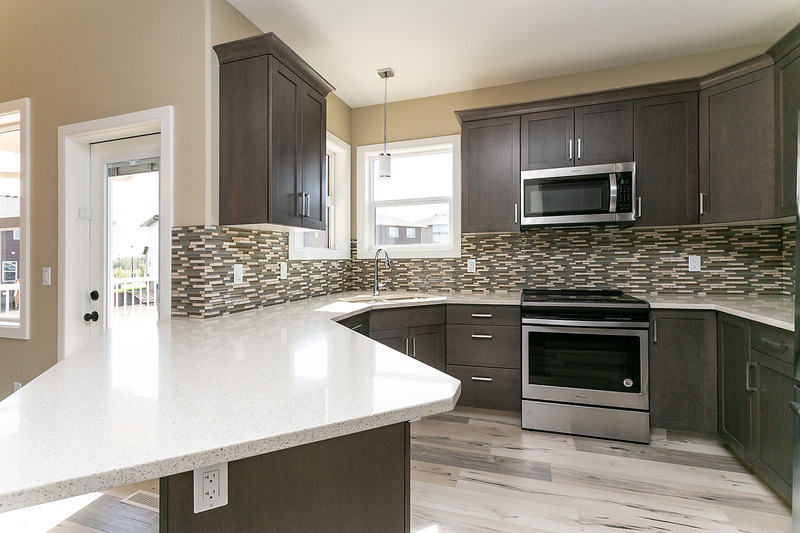 The kitchen features medium dark stained cabinets with quartz countertops and stainless steel appliances are included. The dining area has a garden door which leads to the extra large deck. 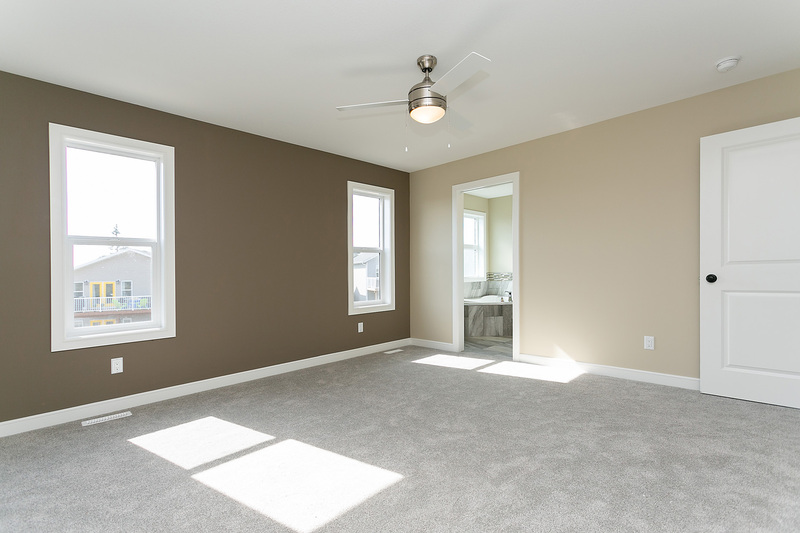 The main floor also features a 2 pc bathroom, a bedroom & laundry room. 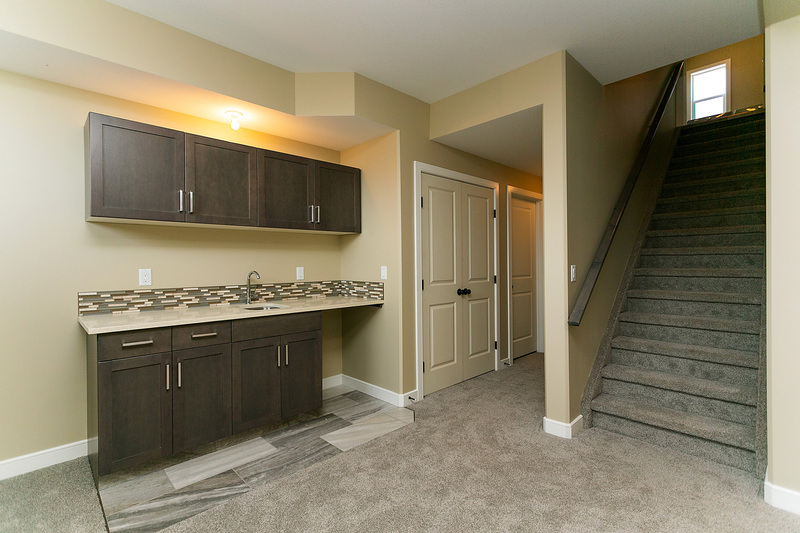 The upper floor has an additional 3 bedrooms. 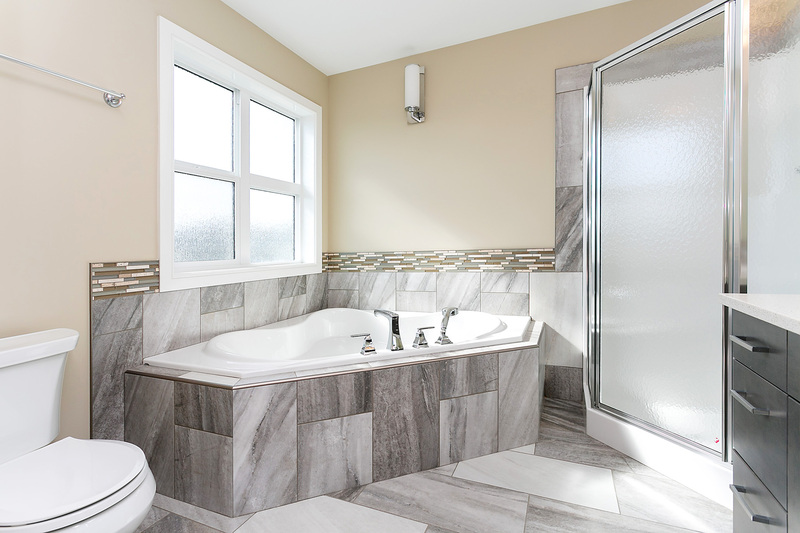 The master bedroom has a walk-in closet and ensuite bathroom with a corner soaker tub + stand up shower. 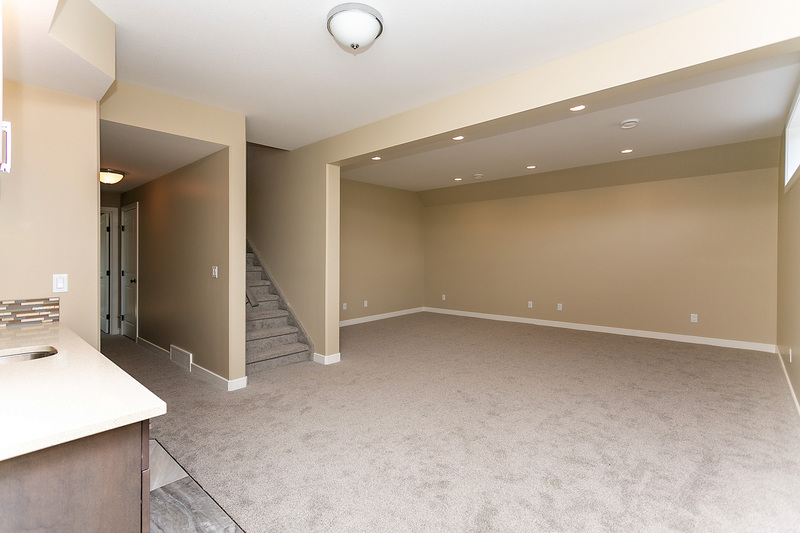 The basement is fully finished with a family room, wet bar, a 5th bedroom, and 4th bathroom. 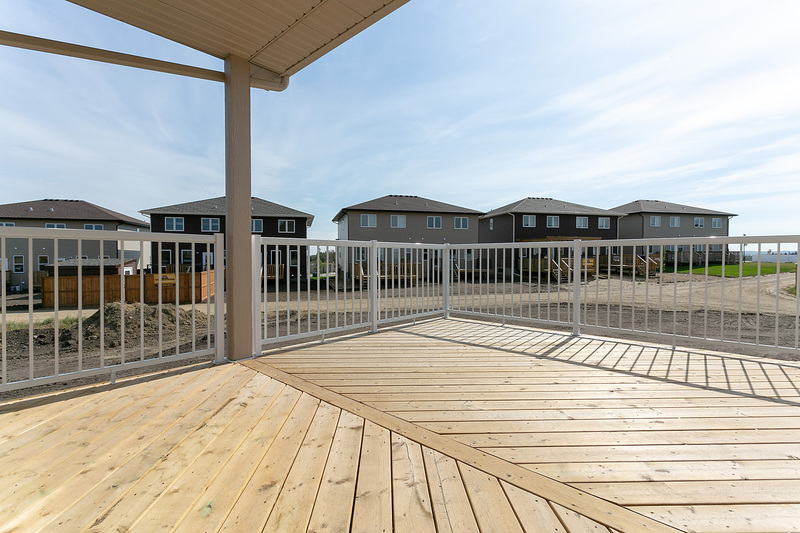 This home would be perfect for someone wanting 4 bedrooms above grade, the potential for RV parking, large yard & the peace of having a new build with new home warranty!